We constantly seek to make improvements to the Site. As part of these efforts, we collect and analyze certain “Aggregate Information” (information that does not allow us to identify a specific individual such as demographic information, browser information as well as how about how visitors use the website. Further, cookies and other technologies are used in email messages sent by our email delivery and marketing company and at our website to help us measure the effectiveness of our advertising and how visitors use our site. With respect to ads, information about your visits to this site, such as number of times you have viewed an ad (but not your name, address, or other personal information), is used to serve ads to you. For more information about how to “opt-out” of these ad cookies, please click here. Many Web browsers are automatically set to accept cookies. You may change your browser settings to either reject cookies or notify you when a cookie is about to be placed on your computer. Please note, however, that rejecting cookies while visiting the Site may result in certain parts of the Site not operating correctly or as efficiently as if they were allowed. Cookies must be enabled in order to register with the Site. his Website may, from time to time, contain links to third party websites, including links to a payment gateway. 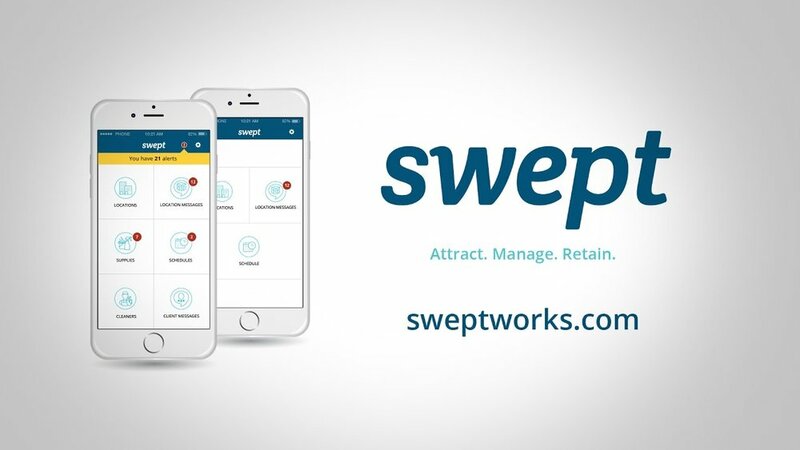 If you follow a link to any of these websites, please note that these websites may have their own privacy policies and that Swept does not accept any responsibility or liability for these policies. Please check these policies before you submit any personal data to these websites.